Production managers are responsible for managing the overall progress of each of our projects. They make sure that game production goes as smoothly as possible. 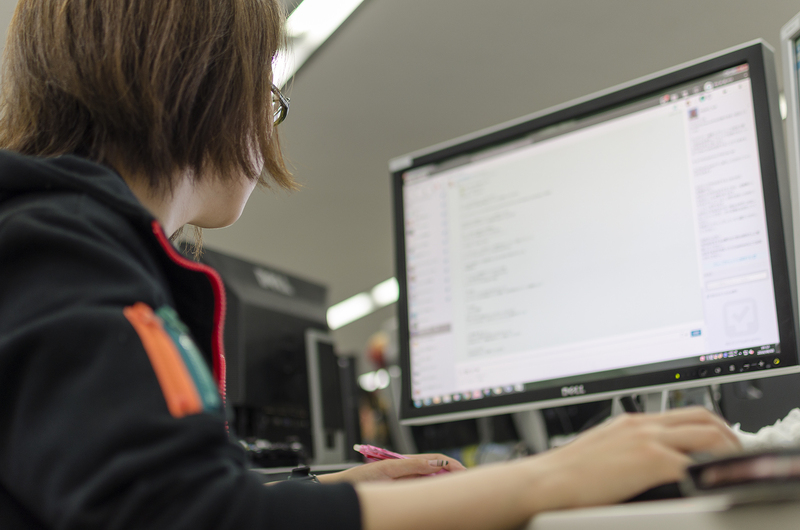 As a production manager, you’ll manage project schedules and keep track of all the tasks each of our departments must accomplish to make great games. To keep up with advancements in game hardware, game studios have become divided into increasingly specialized teams. This evolution brings with it new scheduling challenges. You’ll manage and adjust schedules across each of our teams of creators to ensure that we meet each milestone with flying colors. Game industry experience is preferred, but not required. PlatinumGames is an equal-opportunity employer and does not base hiring decisions on the race or citizenship of applicants. If you have experience in game development, please include a detailed description of your duties and responsibilities in any completed projects in your resume. Applicants residing in Japan who pass this initial screening will proceed to in-person interviews at our offices in Osaka. Interviews for applicants residing outside of Japan may be conducted over Skype.